Criminalize Conservatism: Yes, It IS Your Grandparents' GOP! Yes, It IS Your Grandparents' GOP! The old saying that the GOP "is not your grandfather's party" isn't true, they've ALWAYS been the party of the aristocracy, extemists in the midst of democracy. ...and they're proud of it. And that's the way it's been for a long, long time. "It’s Worse than Scott Walker and Ted Cruz: Secrets of Conservatives’ Decades-Long War on Truth." 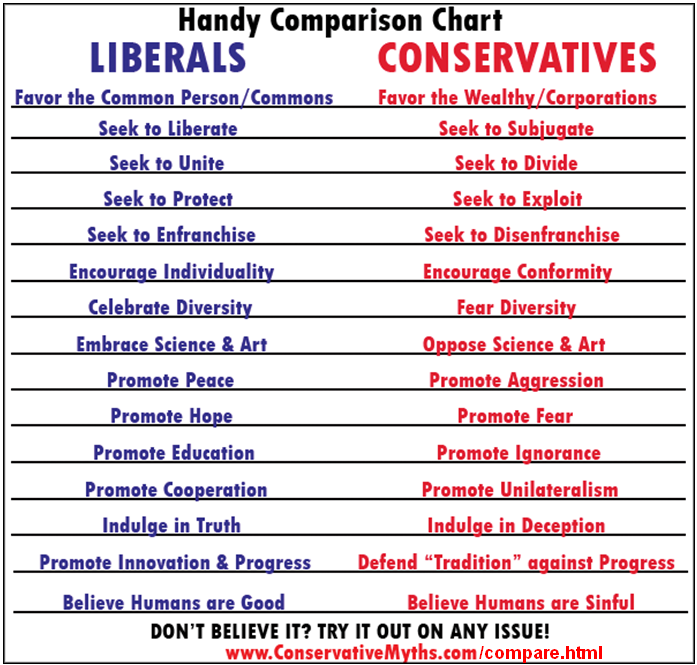 "The right knows that facts and reason have a liberal bent. That's why their decades-long strategy is to lie. "The (Not Entirely New) Republican War on American History." "The GOP struggles to control the past. "Oklahoma Republican legislators are debating whether Advanced Placement courses should be taught in their state's public schools. Let's pause to absorb that, shall we? Oklahoma lawmakers do not want their state's students to be able to take classes that will allow them to earn college credit while still in high school, thanks to a far-right conspiracy theory about the College Board's latest AP U.S. History framework. One bill currently being considered would specifically ban the AP U.S. History course, while some legislators think that an anti-Common Core law passed last year may already apply to all AP courses." "Georgia wants to 'encourage' middle schools and high schools in Georgia to show the latest right-wing propaganda project of an admitted felon in history classes. Which is totally cool, though, because, you see, this six-pack of Georgia right-wingers only wants to show this propaganda because they are convinced ... convinced! ... that history classes are already a cesspool of left-wing propaganda." "Conservative contempt for academia has long been established, the conservative euphoria over Scott Walker's lack of a college degree being a recent example. But this goes deeper—this is not just a curious strain of anti-intellectualism that has long been a staple of Republican rhetoric..."
...because there was something magical about the old lady in the kitchen. ...and people might vote against them if they were smart enough to know what Conservatism stands for! 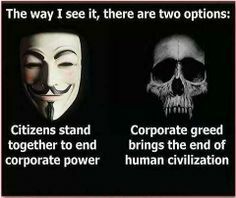 And the best way to stand together to end corporate power before it kills us all?